The founders of the Health Professions Education (HPE)- SIG were a group of early career researchers who met and exchanged ideas about the topic at the Building the Critical Health Social Sciences Workshop in Malmesbury, South Africa in 2015 (organized by Assoc. Prof. Chris Colvin (UCT) and Dr. Hayley MacGregor (Sussex)). They include Dr. Berna Gerber (SU), Dr. Guddi Singh (Medact UK), Dr. Megan Wainwright (UCT), Dr. Michelle Pentecost (Oxford), Dr. Lizahn Cloete (SU), Dr. Thomas Cousins (SU), and Ferdinand Mukumbang (UWC). 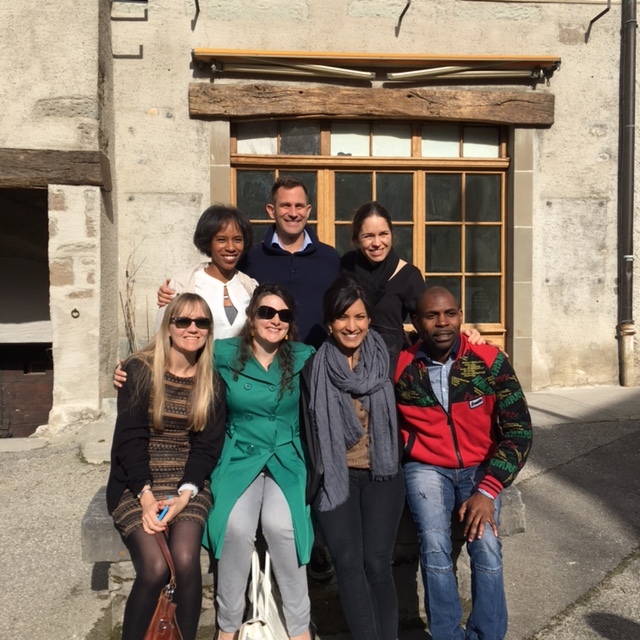 The group successfully bid for funding to host a workshop at the Brocher Institute in Hermance, Switzerland in May 2016, on the topic of the Humanization of Health Professions Education. In addition to this, they held a pre-Brocher Workshop at Stellenbosch University in March 2016. On this page, the group has made available some of the reports and other materials emanating from these various workshops. WHAT IS THE HEALTH PROFESSIONS EDUCATION SPECIAL INTEREST GROUP (HPE-SIG)? As a loosely organized “Special Interest Group”, HPE-SIG is open for all to interact with and contribute to. We welcome anyone with an interest in this topic to share with us what they are working on so that we can publicize it this through this page. We hope this page can be become a ‘go to’ page for updates on what’s happening in the area of the Health and Medical Humanities as it relates to Health Professions Education. Blogs of current initiatives in Health and Medical Humanities as it relates to Health Professions Education. Workshop: Building the Critical Health Social Sciences in Southern Africa (funded by British Council and SASH programme), Malmesbury, South Africa 8-14 March 2015. Coordinators: Assoc. Prof. Chris Colvin and Dr. Hayley MacGregor. Facilitators: Prof. Judith Green and Prof. Christina Zarowsky.